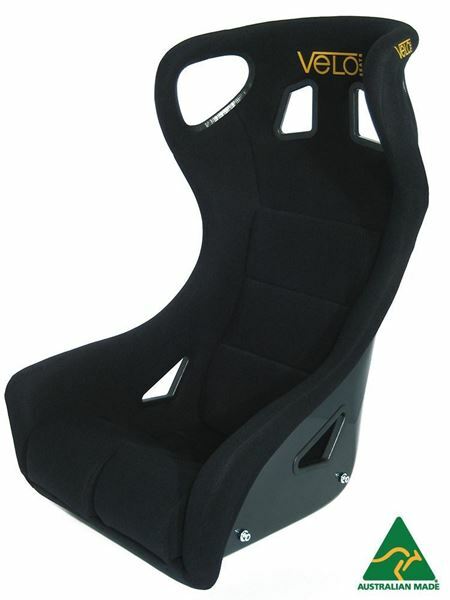 The Viper Seat is designed for competition use and features ultra deep sides and an integral head restraint. 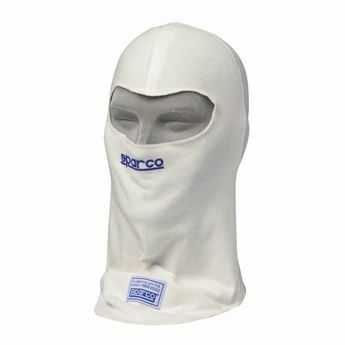 It is glassfibre in construction and is non FIA approved, yet still suitable for all CAMS events. The Viper XL caters for the larger/taller framed driver/navigator, being wider and 50mm taller than the standard Viper. 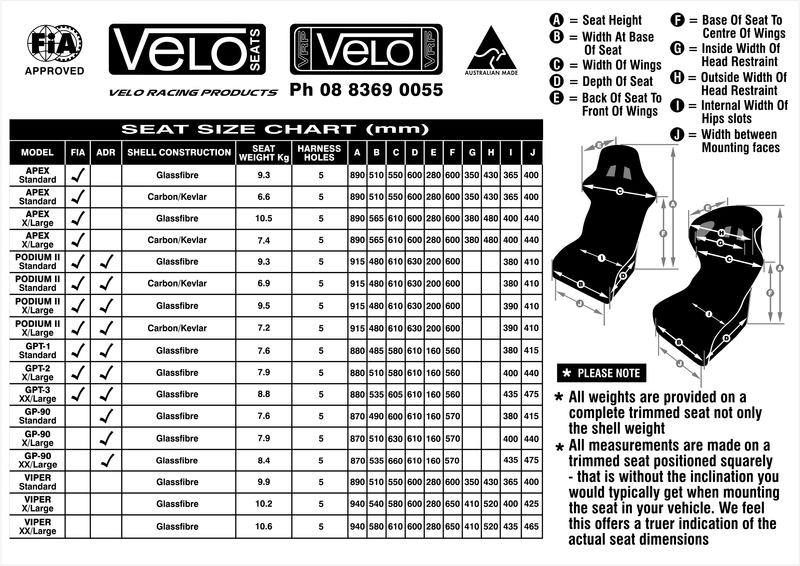 The seat is HANS compatible and offers excellent value for money, and has become particularly popular for use in circuit racing and targa events.